Raj Tharun has delivered three hits in a short span and is currently the most sought after actor in the industry. Currently, he is the highest paid new-comer in tinsel town. 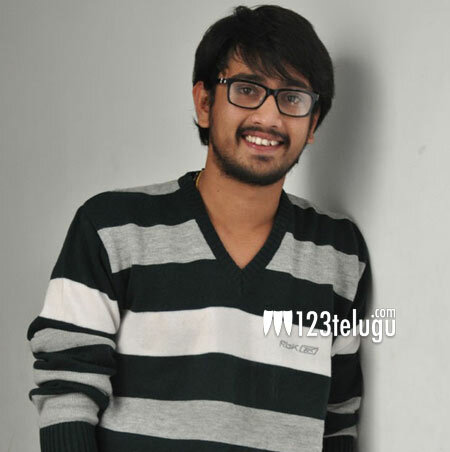 After Kumari 21F, the actor is all set for the release of Seethamma Andalu Ramayya Sitralu. If the upcoming movie is a hit, it’ll create a record as no other actor has had four continuous victories till now. In a candid confession, the actor says he never wanted to be an actor and instead was keen on direction. He also says that he is in a happy place and does not feel the competition from any one as they all have their own space. Known to lead a simple life, this Vizag-born actor is all about craft.